Alexander Kristoff will command UAE-Team Emirates in Paris-Roubaix. The Norwegian rider wants to extend his good season, in which he has taken the victory of Gent-Wegelgem and finished in a podium position at the Tour of Flanders. The Monument will be 257 kilometres long and will feature 29 cobblestone sections, including one at 1.5 kilometres from the iconic finish in the Velodrome of Roubaix. Kristoff wants to continue taking advantage of his good form by taking the victory of the race and will have a strong team supporting him. 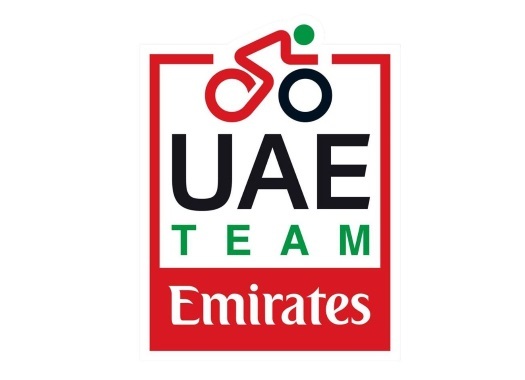 "Considering the good run of form and performances our cyclists have, we can look towards Paris-Roubaix with optimism," said UAE-Team Emirates' General Manager Joxean Fernandez Matxin. "Our wish is to close the northern classics campaign with a significant result. Our goal is clear, a victory in the Hell of the North and just the desire to do well. "Alexander Kristoff will captain our team. He has been very effective so far and wants to set the record straight in Paris-Roubaix after a fall last year prevented him from being a sure protagonist."